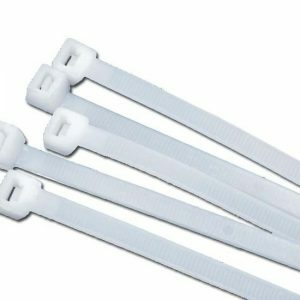 Cable ties are used to hold electric wires and cables together. They are usually made up of nylon and have an integrated gear rack with a ratchet at one end. 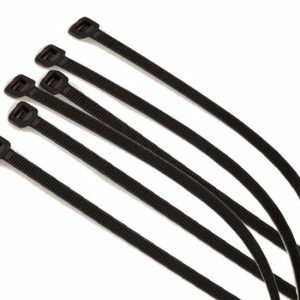 RTC Electronics is a provider of different types of cable ties. Some of the popular varieties are – 150*3.6MM, 203*3.6MM and 250*4.8MM. Click on the type you are looking for, read the description carefully and add the product to your shopping cart. We offer best prices on all our products.